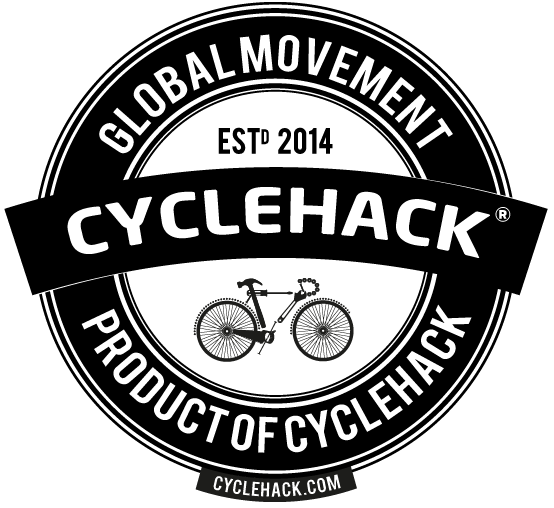 Your Cyclehack online for the world to see. 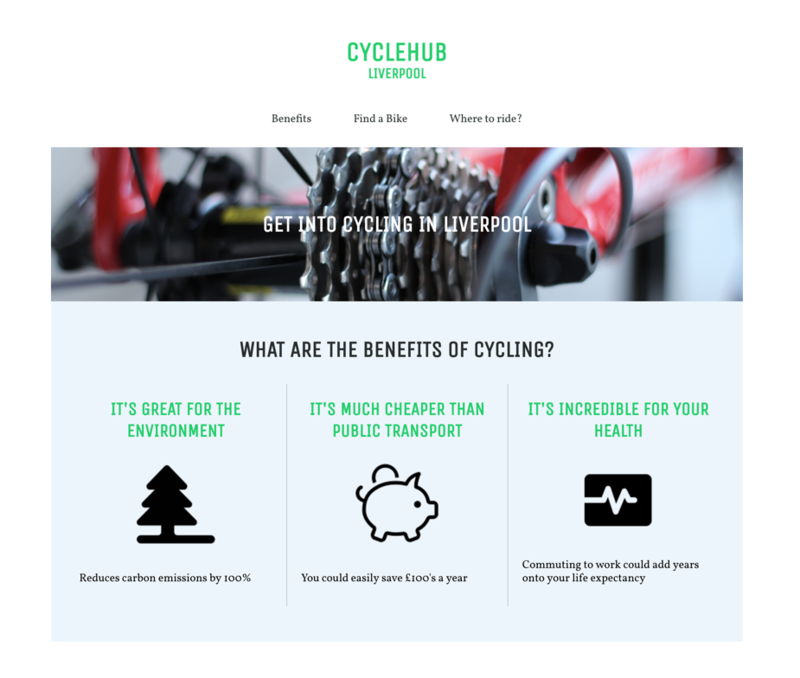 The website provides information on the benefits of cycling, where to get a bike, and nice places to cycle. In the future this could be a CMS and different cities could sign up for a page.